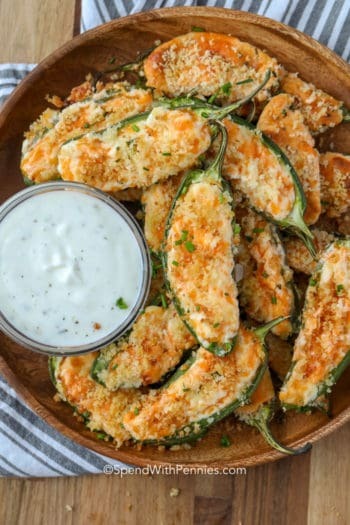 Panko bread crumbs are the perfect crunchy addition to casseroles, fried foods, and anything that you want to add a crispy crust to! So what exactly are Panko bread crumbs and why are they so awesome? 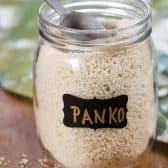 Below you’ll find the answer to all of your Panko related questions plus the easy method I use to create my own Homemade Panko Bread Crumbs!! 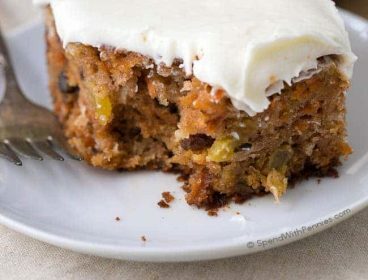 They make a great last minute addition to so many things, so I always keep a supply of them in my pantry (the homemade version will keep for months). Panko is lower in calories, fat, and sodium than regular breadcrumbs, but higher in fibre. 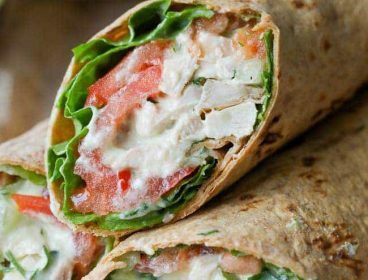 This makes it a great healthier alternative to normal bread crumbs when you are preparing a dish. I love using panko bread crumbs as a coating, because the flakes are larger which provides a more defined texture to your dish. More crunch is always a good thing right?! The name panko translates to the Portuguese term “pan” meaning “bread”, and the Japanese term “ko” meaning “made from”. They are essentially just a type of bread crumbs, traditionally used in Asian-style dishes to provide a light breaded coating to your dish. They have recently gained a ton of popularity in western culture because the panko flakes tend to stay crispier longer than traditional bread crumbs. Panko bread crumbs are processed in differently than regular ones, resulting shard-like flakes of bread crumbs rather than tiny grains. According to the Hawaiian-Tribune, When panko bread crumbs are made in factory, they are actually cooked with an electric current rather than being baked! They do this to make sure that the bread doesn’t brown, but toasts perfectly. Cool right? 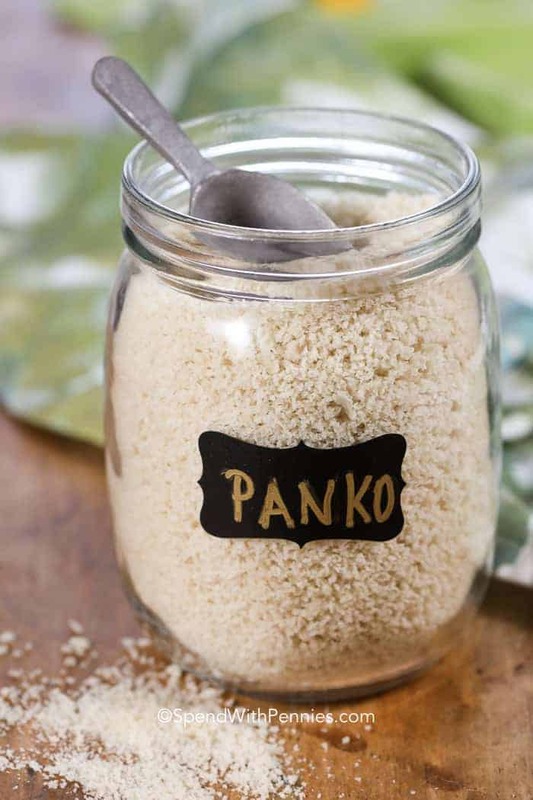 Did you know you can actually make your own panko bread crumbs at home? 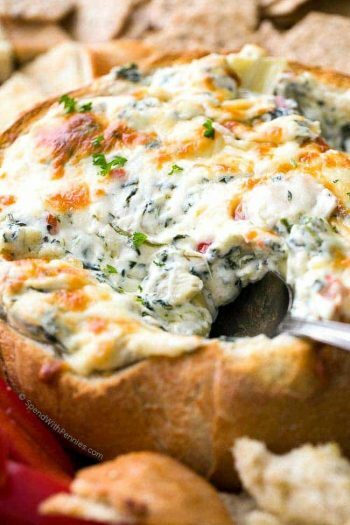 It’s quick and easy (there is a full printable recipe here)! Simply remove the crusts from a loaf of white bread (wheat or brown bread work too). Next, you will need to crumble it into coarse crumbs either with your hands, or a food processor. Be careful not to squish it too much! 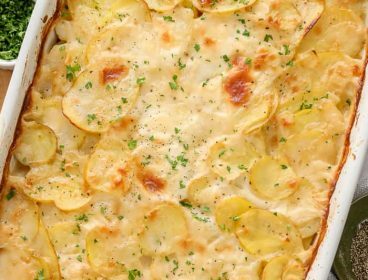 Finally, arrange them on a cookie sheet and pop them into an oven set to a low temperature to dry them out. When I make them, I like to have my oven set to 300F do they dry without toasting or browning. 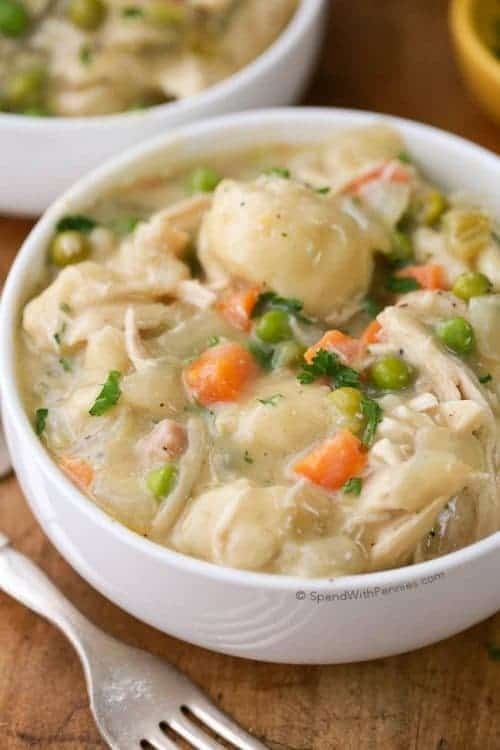 Once cooled, they can be frozen for later use, or stored in a cool dry place such as your pantry for up to 3 months. Classic panko bread crumbs are made without adding any herbs, but some recipes do call for added herbs or parmesan cheese to your panko mixture. Because of their increased popularity in western culture, they can be easily found in most supermarkets. 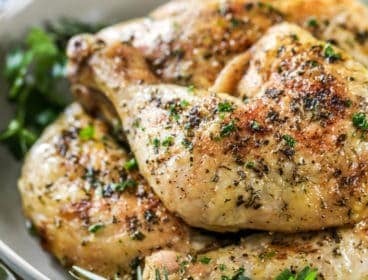 You will most likely find them next to the traditional bread crumbs in the bakery section, or in the Asian food aisle of your grocery store. I have also had a lot of luck finding panko bread crumbs in stores that specialize in Japanese and Asian cuisines. If you’re an online shopper, you can also grab them here on Amazon! 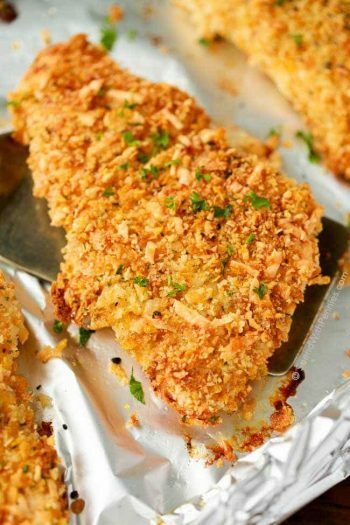 Crispy Baked Parmesan Chicken Oven baked juicy chicken breasts with a perfectly crispy crunchy panko crust. 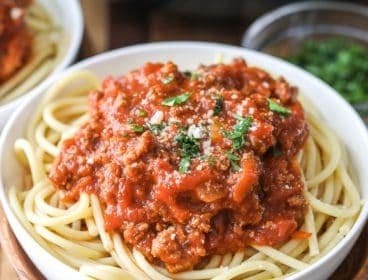 All Purpose Turkey Meatballs Lean turkey, panko bread crumbs and seasonings are baked until tender to create meatballs that are perfect in gravy or your favorite pasta sauce! 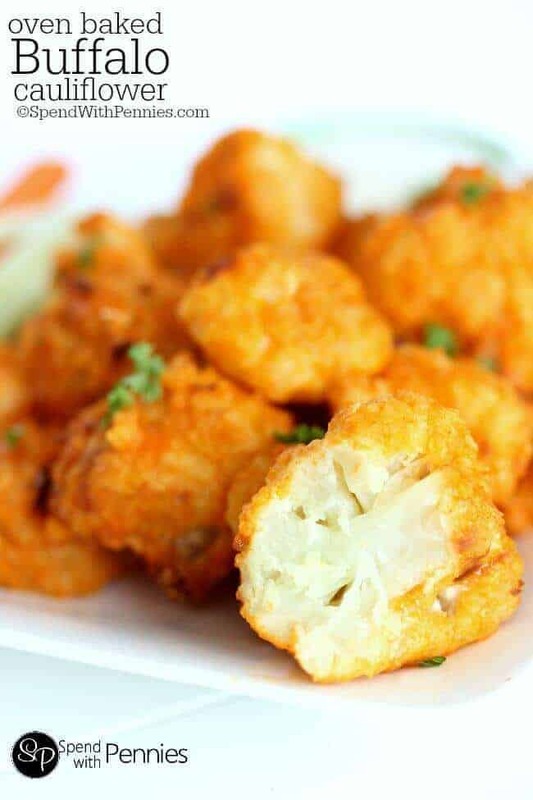 Oven Baked Buffalo Cauliflower Tender bites of cauliflower in a panko crusted batter. 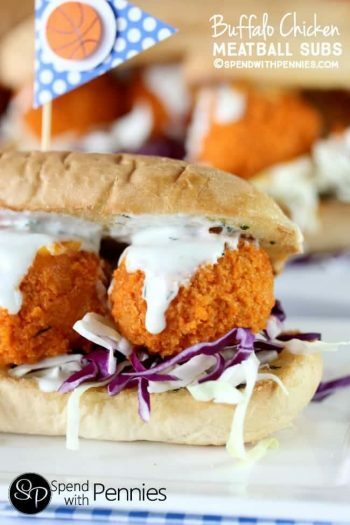 These are baked until perfectly tender crisp and tossed in a delicious buffalo sauce. 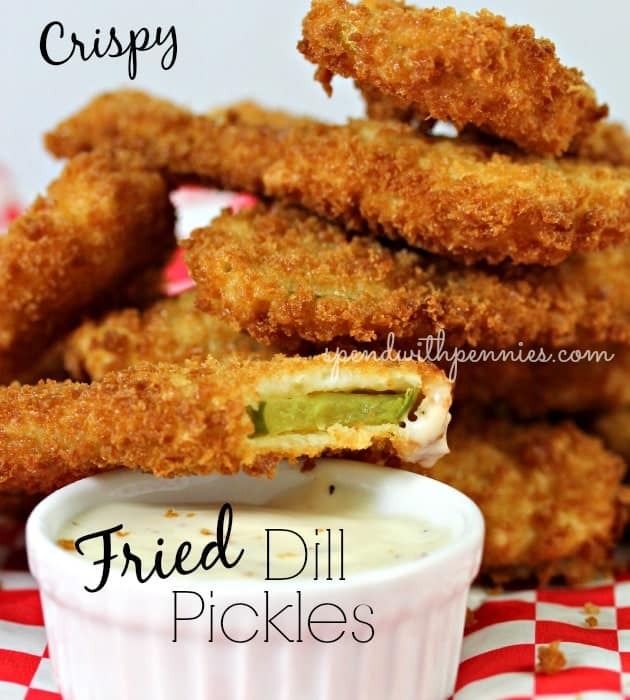 Crispy Fried Dill Pickles A state fair classic, crispy fried strips of dill pickle in a light and crispy panko bread crumb crust. 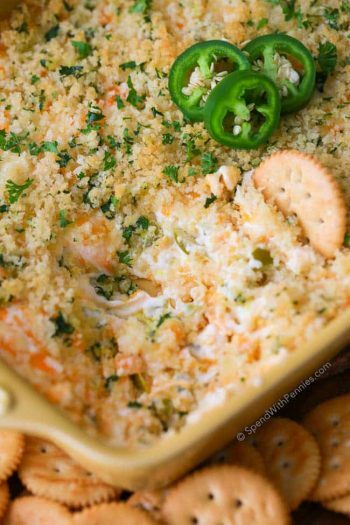 Jalapeno Popper Dip (Video) Likely the most popular appetizer on this site, creamy, cheesy with a touch of heat, this popper dip is crusted with a crisp panko topping. What is Panko Made Of? Panko bread crumbs is a Japanese-style bread crumb made from white bread without the crusts. This results in a lighter, airier bread crumb that absorbs less grease and stays crispier for longer than their traditional counterparts. 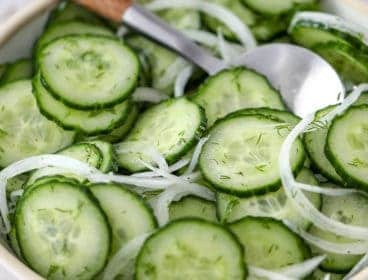 This makes them perfect for fried foods, because they tend to absorb less oil during frying, resulting in a lighter and healthier dish. What Can I use in Place of Panko Bread Crumbs? While Panko and regular breadcrumbs both create a nice crispy coating or act as a binding agent in recipes, they are different in texture. You can use regular bread crumbs in place of panko if needed and most recipes should still work just fine however there can be a slight variation in texture. If you don’t have bread crumbs or Panko on hand, you can also use any combination of crushed crackers or dried bread or make the homemade panko recipe below in just a few minutes. 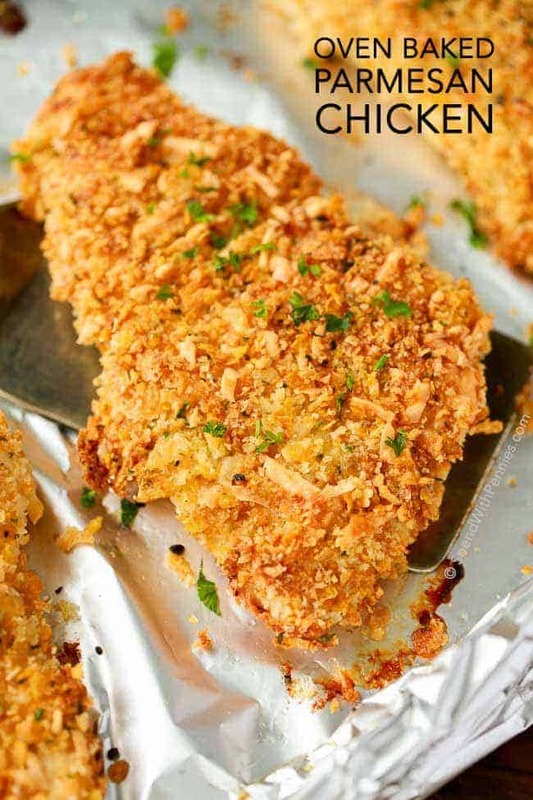 Light and crispy, these easy bread crumbs create the perfect crunchy coating in any recipe! Remove the crusts from a loaf of white bread. 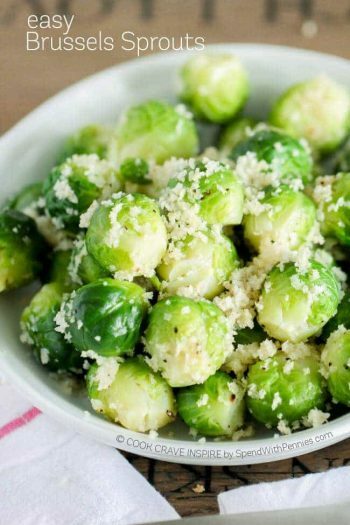 Gently crumble it into coarse crumbs either with your hands, or a food processor. Spread crumbs onto a cookie sheet. Dry bread crumbs in the oven 7-10 minutes stirring after the first 5 minutes. Cool completely and store a cool dry place for up to 3 months. Preheat oven to 300 degrees. Remove the crusts from a loaf of white bread. Gently crumble it into coarse crumbs either with your hands, or a food processor. Spread crumbs onto a cookie sheet. Dry bread crumbs in the oven 7-10 minutes stirring after the first 5 minutes. Cool completely and store a cool dry place for up to 3 months.